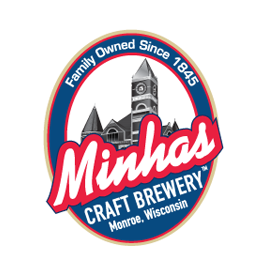 Monroe, Wisconsin might be known as the “Cheese Capital of the USA” but cheese is not the only thing that makes this lovely little town famous: its historic micro-brewery, the Minhas Craft Brewery, also does. So if you like both beer AND cheese (or if you just like craft beer or cheese), then Monroe should figure high on your destination list. 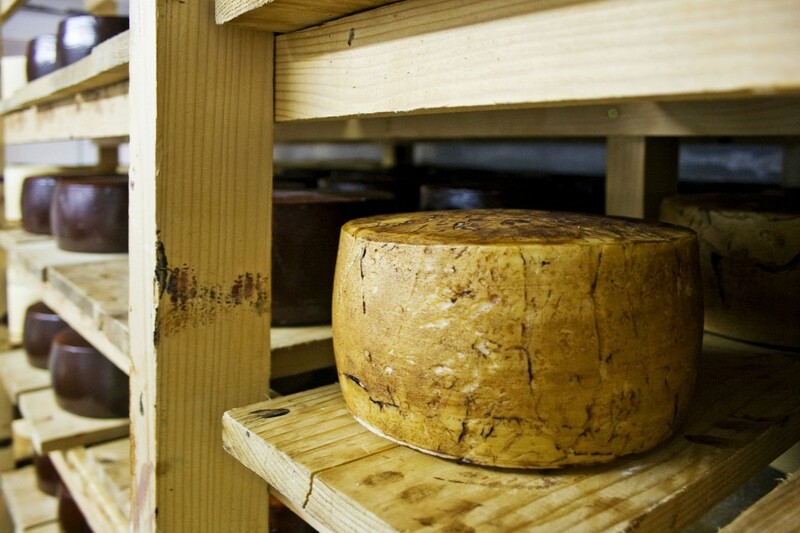 The latter can be reached within a 1 hour car drive from Wisconsin’s capital, Madison and is well worth a visit. Craft beer, unlike commercially produced beer, is made from the highest quality ingredients, either “innovative” or “traditional” according to US regulations. If you’ve never had the chance to try craft beer, then a visit to the Minhas Craft Brewery is in order. The latter has been in operation for over a century, and along the course of those decades (and under the care of many different owners) the micro-brewery has come up with several ways to completely revolutionize the way people perceive craft beer. So if you’re interested, come join us on one of our Wisconsin brewery tours. The latter runs 7 days a week and only costs $10 per entry. It’s the ideal way for beer lovers or even history lovers to spend a Saturday morning while on a daytrip to Monroe. For more information, we encourage you to browse through our website. Until then, happy travelling!